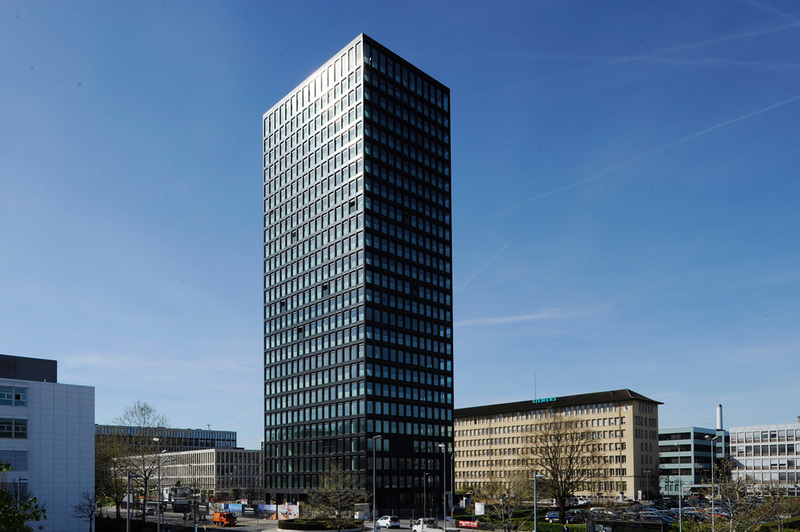 The elegant residential tower in Zug is advertised as the highest in the eponymous Swiss canton. 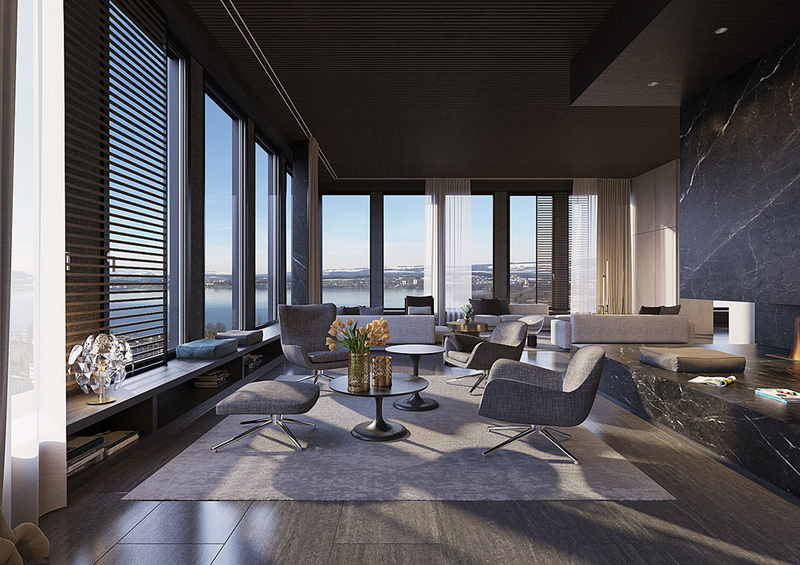 Tenants are attracted by the luxurious details, the exclusive use of the park, and the tax breaks that can offset the higher price of purchasing an apartment here. 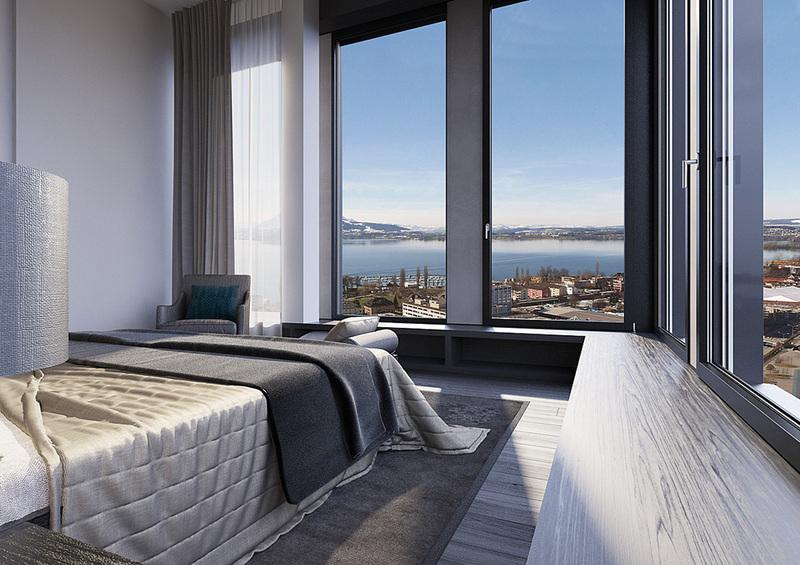 After all, the “Park-Tower” not only offers those inside a fantastic view out over the lake and the mountains, but also an exemplary energy balance. 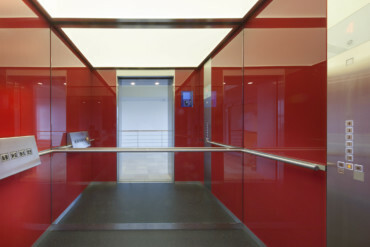 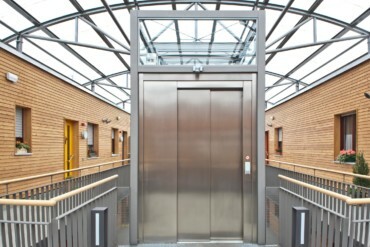 This is fueled not least by the “PORT Technology” Schindler has installed, ensuring efficient control of the elevators. 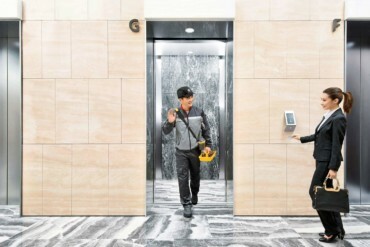 In addition to helping the tower comply with the Swiss “Minergie” standard, the “PORT Technology” first and foremost meets the high standards tenants have as regard ease of use and security. 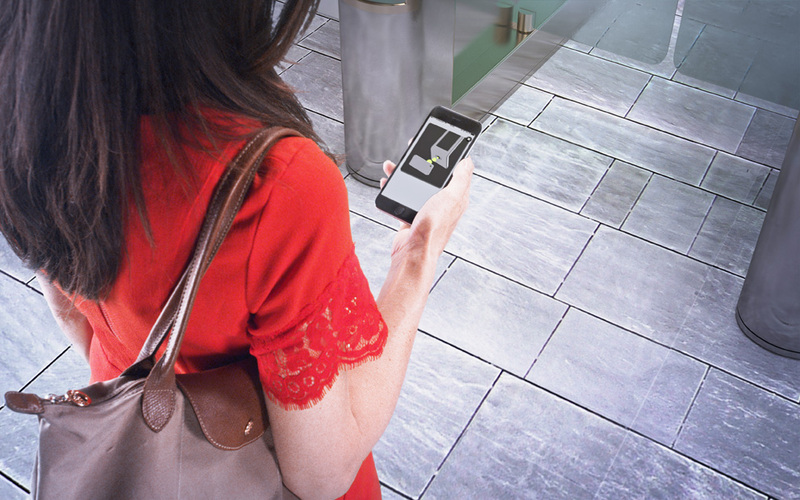 Because the apartments and offices can be safely and easily accessed using the “myPORT” Smartphone App. 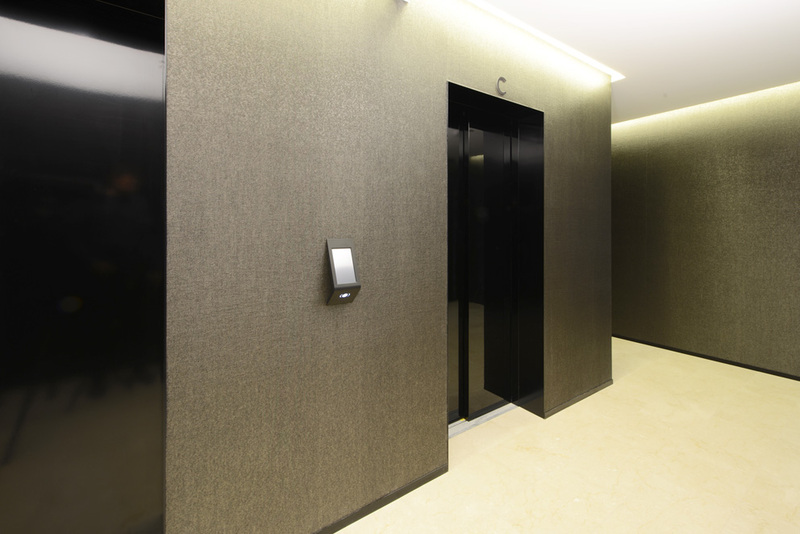 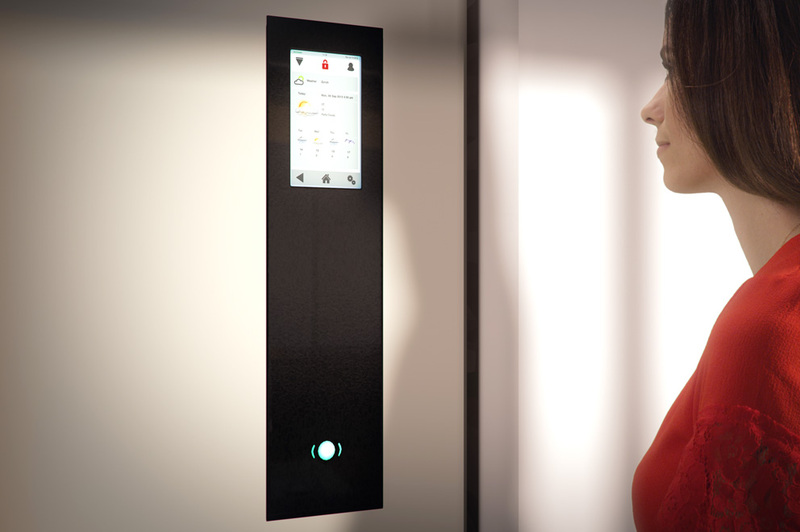 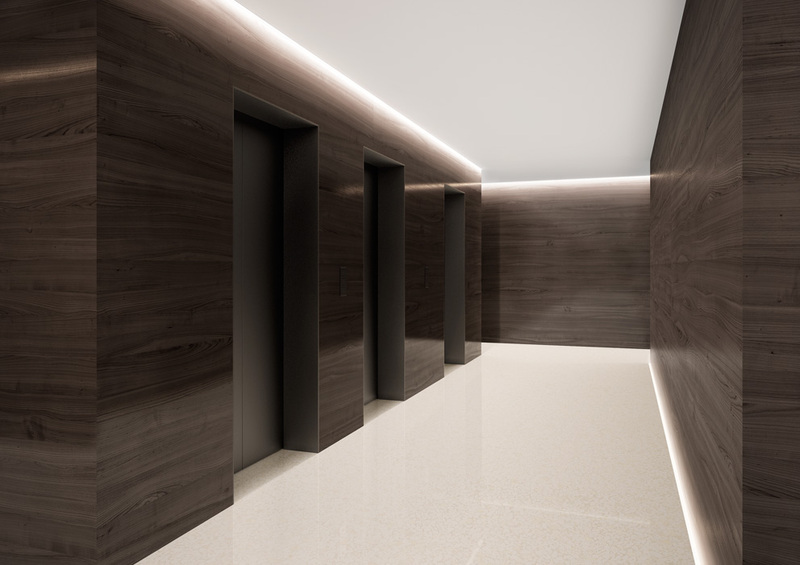 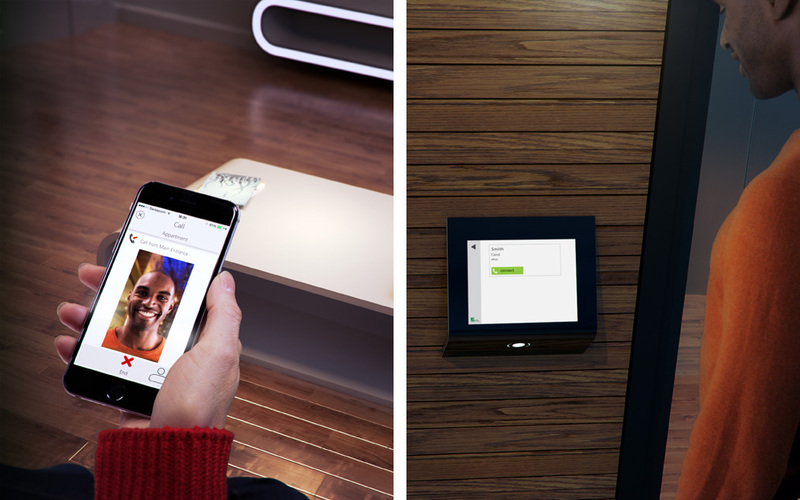 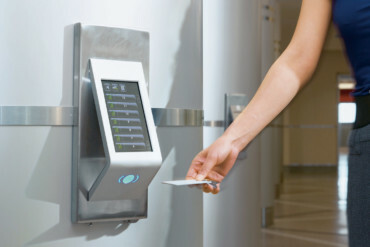 Using the App, Park-Tower inhabitants can open the barrier to the carpark, or the door at the main entrance, or the letter box, accesses the elevator, knows which floor they want to go to, and the opens the apartment’s front door, too. 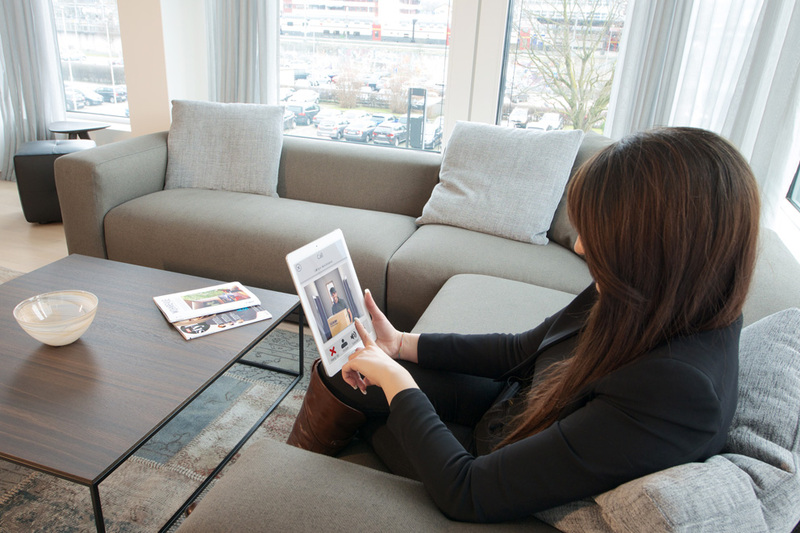 This is state-of-the-art Service 2.0 – comfort not only when you are weighed down by lots of shopping, and something to which you can easily get accustomed!